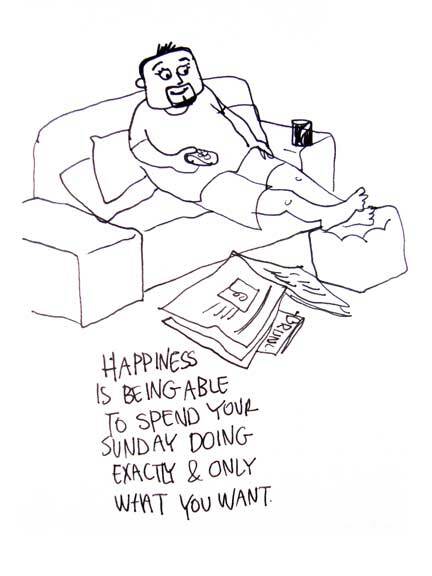 What did you do for your Sunday hapiness? :). i want potato chips added to that pic. how can you have perfectly happy sunday without having food around? haan, right. Not chips, I want thin crust pepperoni!